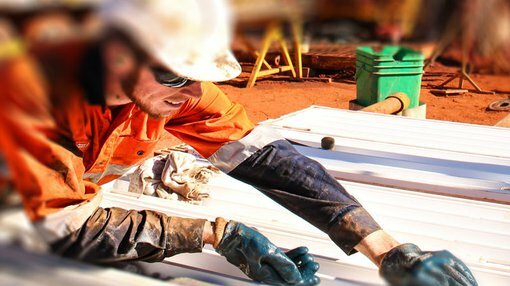 St George Mining Limited (ASX: SGQ) is raising $500,000 via a placement to New City Investment Managers, a London-based global investor. The funds will be used to continue to explore SGQ’s 100% owned East Laverton Nickel Sulphide Project in Western Australia. The East Laverton Property is 230 km north-east of the town of Kalgoorlie, in the eastern margin of the Yilgarn Craton, and the tenement extends more than 2,000km2. SGQ is exploring the site, which has the potential for high-grade nickel sulphide, gold and VMS-style base metal deposits. SGQ recently completed drilling on the first planned hole at its East Laverton Project, at its Cambridge nickel prospect, where a hole was drilled to a depth of 500m. This hole was named CAMDD001 and featured 84m of RC (reverse circulation) drilling and 416m of NQ2 diamond core drilling. Cambridge is 4km by 2km in size and already high MgO has been discovered on the eastern side of the prospect, by RC drilling carried out SGQ and BHP Billiton. The current diamond drill hole was planned to test these high MgO facies rocks at a deeper level and to define the geometry of this zone. The geological process and analysis is still ongoing but so far it has been indicated that CAMDD001 has extensive sequences of high MgO ultramafic. A 132m interval (from 92m to 224m) showed average values of 0.35% Ni and 35% MgO, with the highest nickel value of 0.56% Ni at 133m. A second hole at Cambridge is also being drilled, with a target depth of 350m. The two holes will be cased with PVC pipe so that down‐hole electromagnetic surveys can be completed. These results will be used to identify any EM conductors. John Prineas, Executive Chairman of St George Mining, says “The drilling at Cambridge is very valuable in setting up new targets for what could be a very large prize there.